Yamaha Motor Europe has just released a special variant of the VMAX - a sport-cruiser motorcycle with the bodywork casted carbon fiber. This is done in order to commemorate the 30th Yamaha anniversary in Europe. 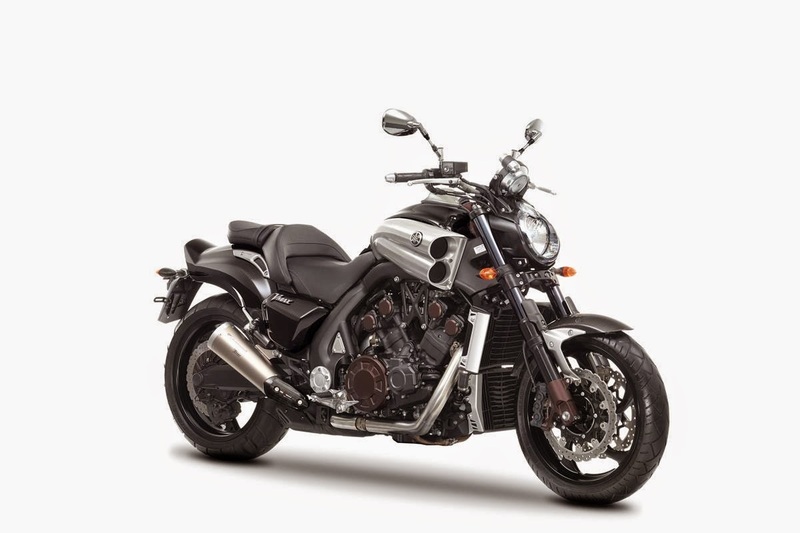 Yamaha VMAX Carbon will also be available in a color choices of Matt Grey for the European market and Black Cherry to the North American market. 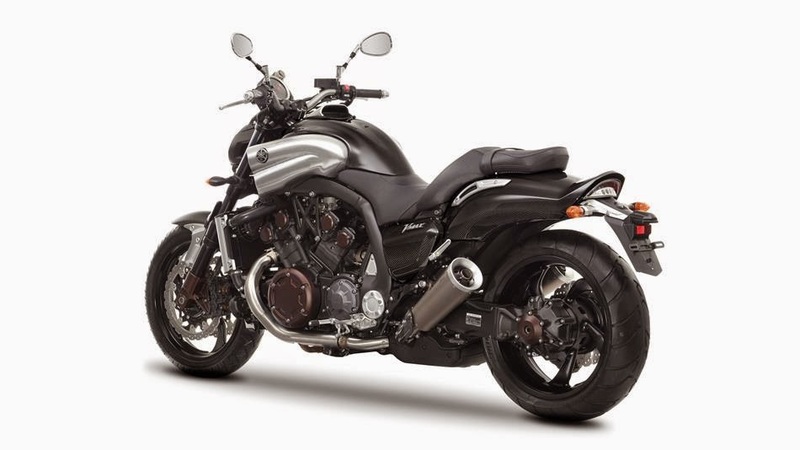 As for the price of Yamaha VMAX Carbon 2015 will be priced starting from US. $15,749 to $18,749, or approximately Rp. 304 million to Rp. 362 million. As for the spur heart equipped with a capacity of 1,697 cc V4 engine which capable of spraying power up to 197 hp. While to stop the speed, Yamaha also pinning high-performance disc brakes to provide maximum braking.